Deep Dish is Ali “Dubfire” Shirazinia and Sharam Tayebi. 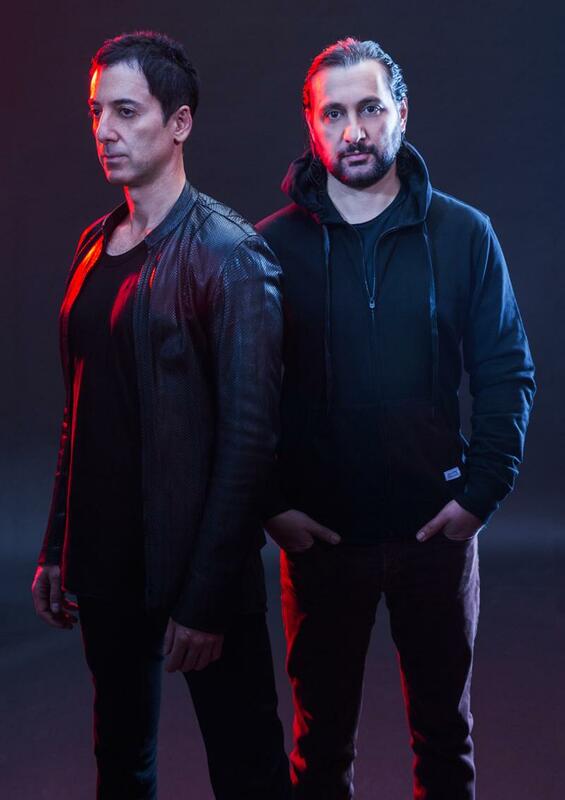 GRAMMY Award-winning DJ and producer duo Ali “Dubfire” Shirazinia and Sharam Tayebi known as DEEP DISH built a celebrated legacy based on musical innovation and explosive DJ appearances. On April 13 & 20, 2019, Deep Dish (who disbanded in 2006) will reunite once again for a rare appearance at Coachella celebrating 15 years since they last appeared at the coveted festival. Leading into it, the American electronic music trailblazers have made available a special mix for fans.